Heavy snow, ferocious winds, icy roads and downed power lines... plus romantic fires, family board games, soothing hot cocoa, comfort foods and your coziest clothes — now that's a winter storm in the Hudson Valley! But now that the season's first big storm is over, the roads are plowed and your windshield's defrosted, it's time to get outside. 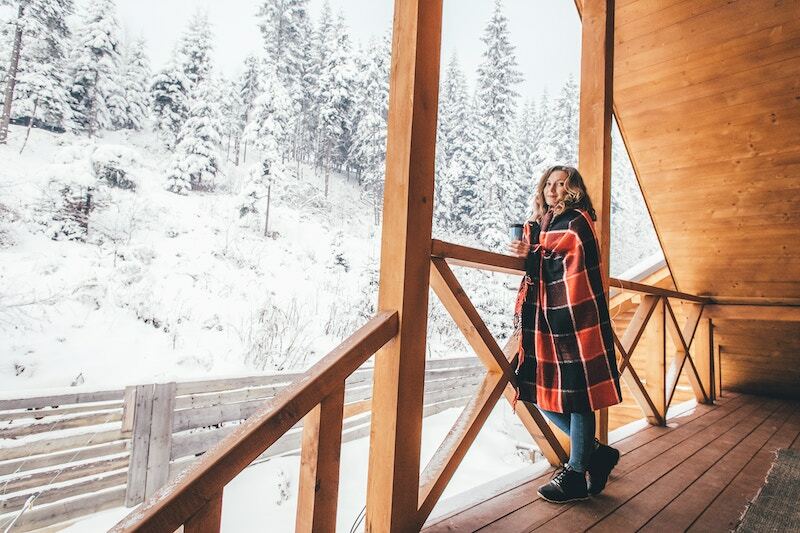 Outdoor recreation is one of the biggest draws to our region, an increasingly popular international tourist destination, and there's no better time to indulge here than in winter. New to the area or just visiting? No problem. We'll point you to our region's can't-miss frozen lakes, mountain trails and family-friendly attractions. 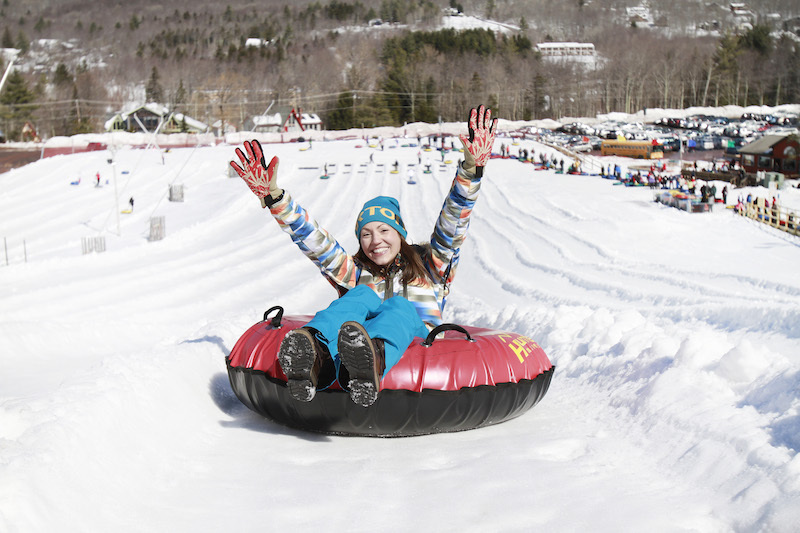 In our 2019 Winter Sports Guide, we feature the top destinations for winter activities in Ulster County, the Catskills and the Hudson Valley — whether you're a seasoned winter athlete or just here for the fun. Looking to kick it up a notch? 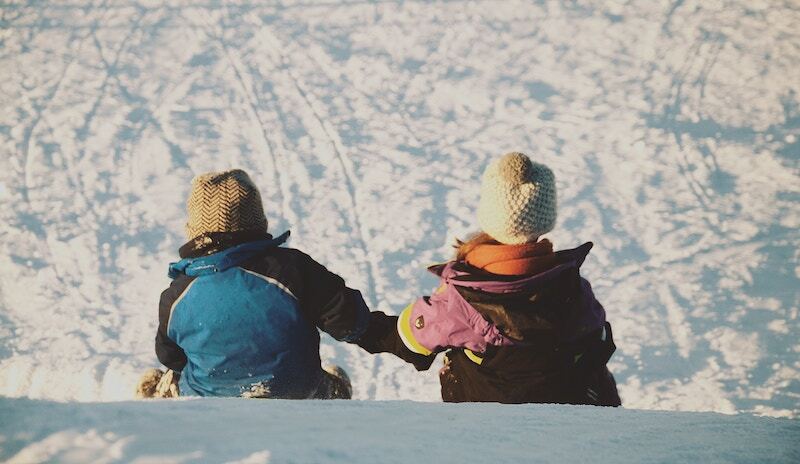 Hunter Mountain and Belleayre Mountain Ski Center offer accredited ski and snowboard classes for groups of children, young adults and adults, as well as private instruction at all levels. Both mountains have been operating for more than a half century and are considered the preeminent ski resorts in the area, with 117 trails between them! Special deals are available through I Ski NY. If you're looking for outdoor peace and tranquility, cross-country skiing is your answer. With these lighter, narrower skis, you can rely on your own locomotion to move at your own pace across snow-covered terrain — and the Hudson Valley has no shortage of trails. In the forest preserve, you can trek the trails carved out for hiking, horseback riding and snowmobiling. Or, you can take a trail specifically developed and marked for cross-country skiing, including those maintained all winter at Belleayre Mountain Ski Center (six miles), North-South Lake Campground (four miles), Balsam Lake Mountain Wild Forest (four miles) and Kenneth L. Wilson Campground (two miles). 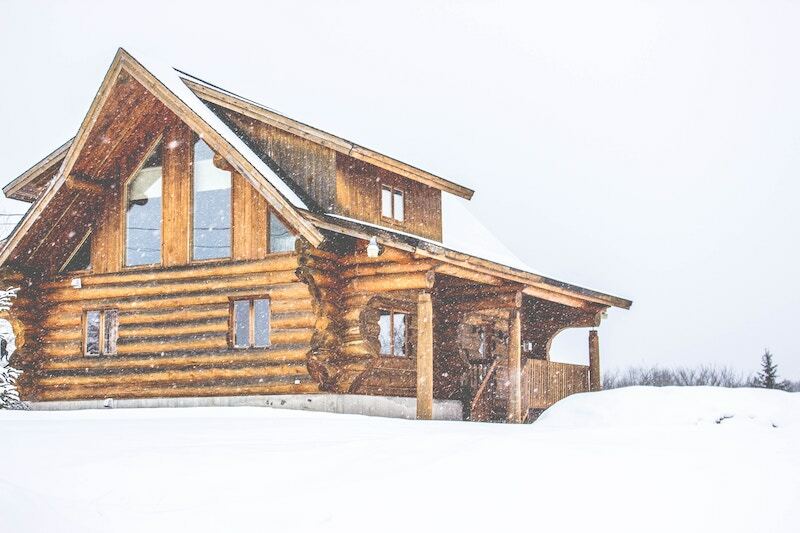 For ski rentals and trails, head over to Mountain Trails Cross Country Ski Center in Tannersville, NY, or the iconic Mohonk Mountain House in New Paltz. BONUS: Ready to buy your own cross-country skis? Get 10% off your first order from Kenco online, or visit the store on Route 28 between Kingston and Woodstock. In this climate, any frozen pond is your dance floor if you've got your own skates. 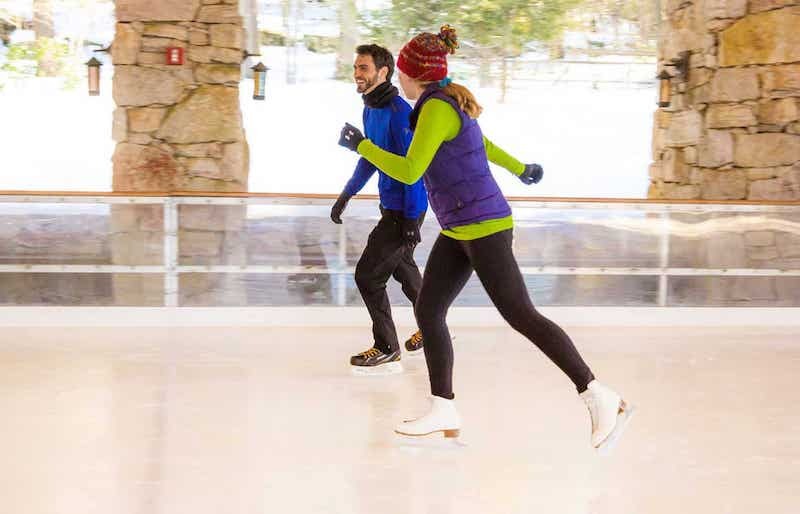 If you need to rent, the Kiwanis Ice Arena in Saugerties offers rentals, plus affordable lessons and private rooms for parties — perfect for kids. 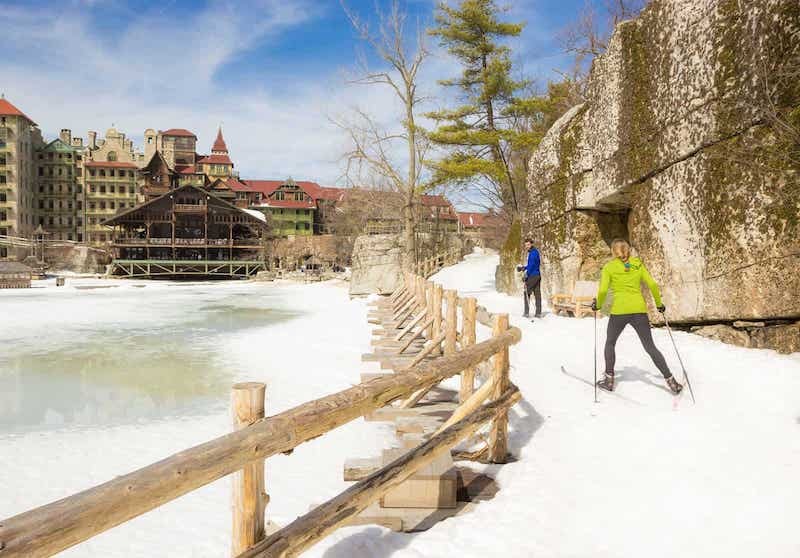 For a more authentic Catskills experience — and perhaps a bit of romance — you can skate the pavilion at the Mountain House, perched above the glacial lake Mohonk. There's a reason every winter in Woodstock there's an influx of Zip Cars and puffy coats with fresh new lift tickets — "the most famous small town in the world" is surrounded by some of the most famous ski (and snowboard) resorts in the Northeast. 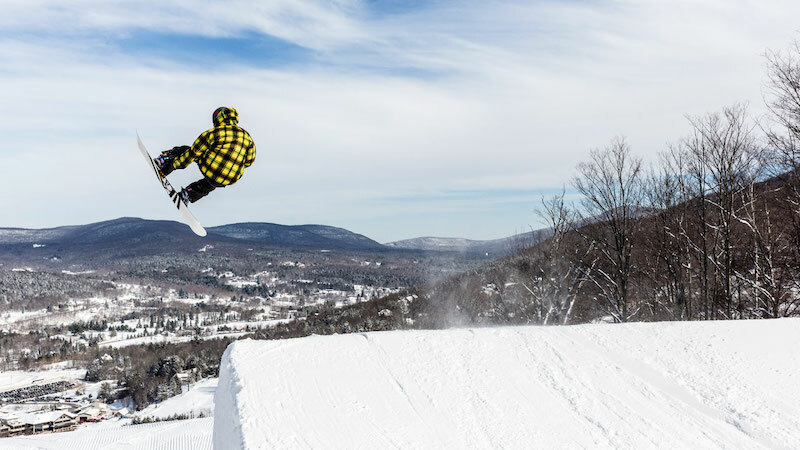 If black diamonds, cliff drops, forested trails, moguls, halfpipes, rails and/or jumps are your thing, you'll find them — and a lot more — at Hunter Mountain, Belleayre Mountain Ski Center and Windham Mountain Resort. We get it. Life is better in the Hudson Valley, and we don't just work here, we live here and LOVE it here. 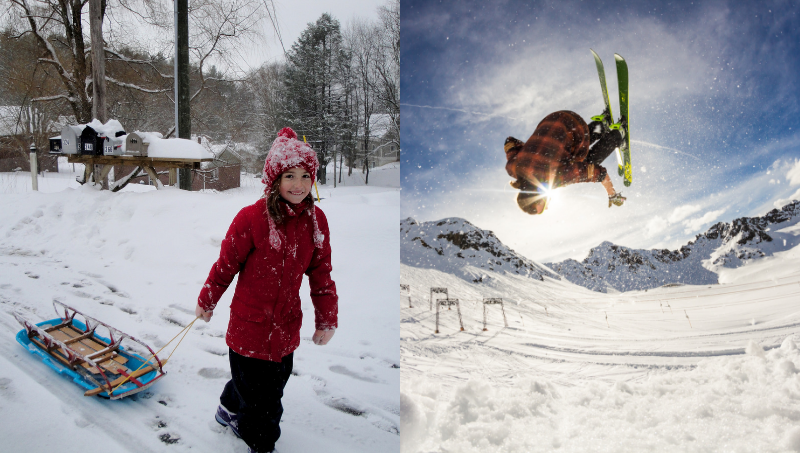 Whether you're looking for a winter or weekend escape, or a new full-time home, we can help you #LiveLikeALocal. We're the largest independent real estate agency in Woodstock, and the fastest growing firm in the Hudson Valley, known for our hyperlocal market knowledge, exclusive off-market listings, and unparalleled customer service. Contact us to start your search today.